You like to travel by motorhome freely but you do not always know where to park? And what’s more, for free? Discover the best free motorhome service areas! Our selection of free motorhome service areas! It’s free ? Let’s enjoy it… When we speak of free it is of course the parking but also the services. France has more than 30% of free motorhome service areas, enough to use for refueling and emptying your vehicle during your trip. 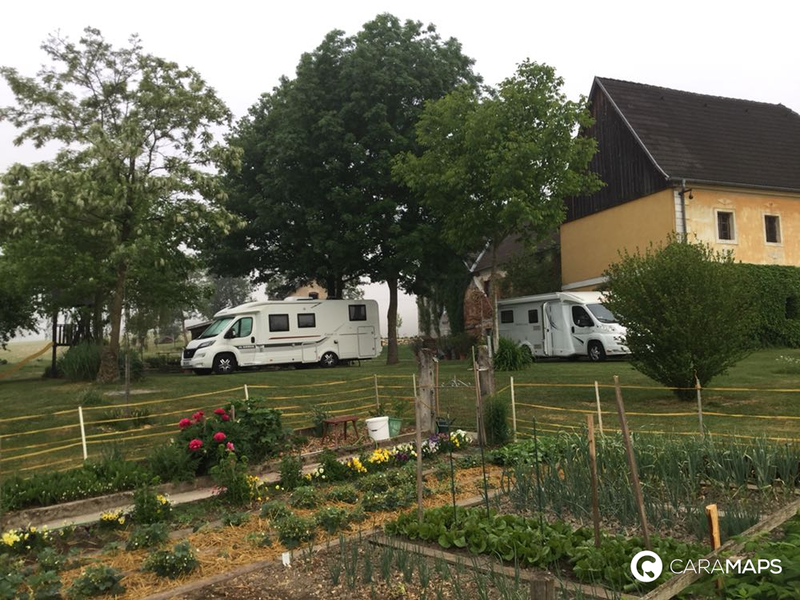 A free motorhome area in the middle of the vineyards, peaceful. It is a small very quiet area located near Rodez in Aveyron. A service area where everything is free, perfecto for a break in motorhome. Small area with all motorhome services. Well located for walking in town. A quiet place nearby the city center, closed and illuminated. The services are convenient and free. A very quiet area located in a small mountain village, a place to discover. To continue our selection of free motorhome service areas, just take a look to the best places in Italy! A spacious shady area with free parking for motorhome next to the thermal baths. A very quiet area and close to the city center, that can be reached on foot. A peaceful and shady place situated at few steps from the cable car to go to the city town. In our top of the free motorhome service areas, we propose you a stopover in Portugal! An area very well located between sea and city, very quiet and free. Parking very quiet day and night. It is possible to access directly to the sea so as to the center. With all these free motorhome service areas you are now ready to travel in complete freedom! And please, do not hesitate to take a look at our other blog posts: « Motorhome services area in Europe » , « Budget for a motorhome trip ». So, have a nice trip with CaraMaps!